Transom Traveling Workshops are on-site intensive trainings, tailored to your needs: one day, a few days, all the way up to one week. Groups vary in size and experience. Our week-long Traveling Workshops typically take place in the summer (applications usually available in February) and the winter (applications usually available in July/August). We currently are accepting applications for our first international Traveling Workshop in Adelaide, Australia. Find out more here. If you’d like to be informed about upcoming Workshops, please write to us at info [at] transom.org and we will add you to our Workshop email list. Digital editing (Hindenburg or ProTools software). Finding stories and arranging interviews. Field recording — collecting voices, natural sounds, and ambience. Gathering interview and action tape. Multi-track digital editing, including use of natural sounds and interview tape. Voicing techniques for the studio. A short broadcast-quality piece about an interesting person. Promo/pitch text describing the piece. Note: This is our most common and popular Traveling Workshop. These typically take place in the summer (applications usually available in February) and the winter (applications usually available in July/August). 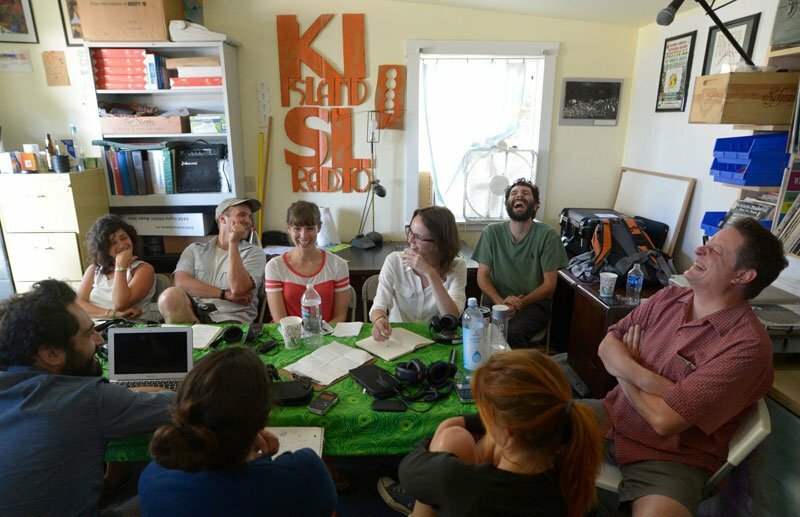 Contact us at info [at] Transom [dot] org to learn about options, scheduling, and rates for your station’s or organization’s Workshop. We will work with you in designing a program to fit your needs including all of the above plus oral history, multimedia, tech training, storytelling for non-profit organizations and more. All Workshops include use of Transom’s name, marketing via Transom.org, Transom’s social media network, and our Workshop mailing list. Transom can handle the application process for an additional fee.